There is a saying that “Where there is a will, there is a way”. If someone has a wish to experience the energy of Spiritual Capital Rishikesh and learn Yoga, then there is a perfect place called “Rishikesh Yogis Yoga Teacher Training & Retreat Centre”. 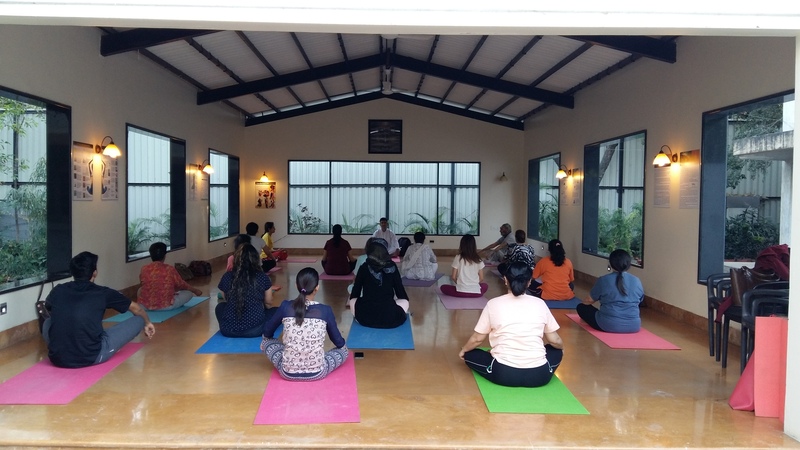 As far as the feedbacks and observations are concerned, Rishikesh Yogis Yoga Teacher Training & Retreat Centre, Rishikesh, fulfils all these factors. They have quality Teachers lead by Mr. Sushant Pandey. He has started his Yogic journey from Bihar Yoga Bharati, Munger, Bihar, India, under the surveillant vision of his Spiritual Guru Swami Nirananjananda Saraswati, the Chief Patron of Bihar School of Yoga. Bihar Yoga Bharati runs under Bihar School of Yoga which is the most authentic institution of the world to impart Yogic knowledge. He lived there many years, completed his masters degree in Yoga Psychology and was appointed as lecturer in Bihar Yoga Bharati to impart the knowledge of Yoga to national and international students. 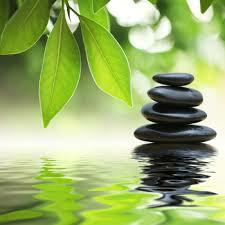 His approach and understanding on Yoga and Psychology is excellent. Mr. Pandey’s quality of dedication towards his teaching and welfare of the students is appreciative. He has a team of dedicated and committed members who give their thought and effort to take care of all the needs of the students and guests who are enrolled for the courses or retreats. They have started their centre recently in Rishikesh and almost immediately positive feedbacks and complements started coming from the students and guests. The participants not only enjoy the course and schedule, but with observation of the honest approach of the team, they imbibe the teaching and develop the attitude of cooperation. I heard a incident that in one of the courses, one participant expressed her need to have curd every day. To fulfil this, one of the team members bought the curd every day for her from the market. One day she asked- “why you people go out for my curd every day, why you don’t keep arrangement in your centre!” They told her that they didn’t had refrigerator to do the needful. As soon as she heard this, she went back to her room, got the money and handed over to the centre management with a request to buy a refrigerator. Now, these kind of help and attitude develops only when someone gets connected and experience an honest and sincere approach of the centre. On the eve of New Year, I personally give good wishes to the team of Rishikesh Yogis Yoga Teacher Training & Retreat Centre and also to all the aspirants of Yoga for a successful New Year 2018. 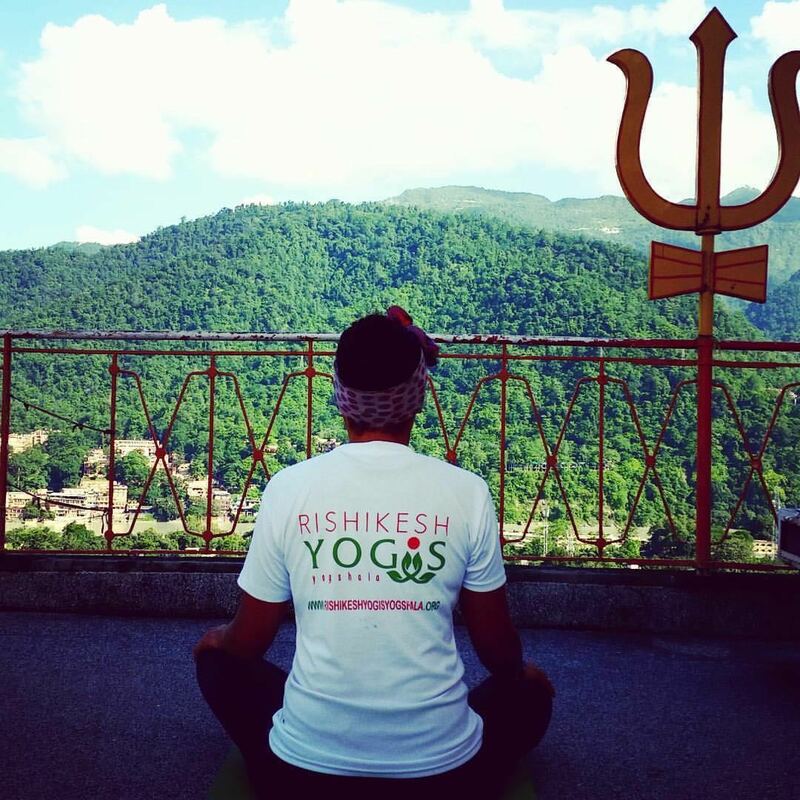 I am sharing the web link and contact number of Rishikesh Yogis Yoga Teacher Training & Retreat Centre, Rishikesh, Uttarakhand, to those aspirants who wish to visit Rishikesh and learn the science of Yoga.